HomeRippleGlobal IT Giant Adopts Ripple Technology – Will It Bring XRP and Crypto to the Mainstream? Global IT Giant Adopts Ripple Technology – Will It Bring XRP and Crypto to the Mainstream? A global IT consulting giant with clients such as Citibank UK, General Electric and Microsoft says it’s offering a new way to connect banks and financial institutions to Ripple’s suite of cross-border payments technology. Tata Consultancy Services (TCS), which reported consolidated revenues of $19 billion for the year ending March 31, 2018, says its Quartz blockchain solution now works with RippleNet. “The Quartz Cross Border Remittances solution enables banks/payments systems to connect to newer DLT based payment infrastructures (like RippleNet) for processing of Cross border FX remittance transactions. TCS is part of Tata Group, an Indian multinational conglomerate holding company headquartered in Mumbai, Maharashtra, India. The company says its global banking platform called TCS BaNCS services more than a quarter of the world’s population, processing more than one billion accounts. The company describes its blockchain solution Quartz as an API that connects to existing distributed ledger payment infrastructures and blockchain platforms to give companies the ability to implement near real-time settlement of remittances and lower foreign exchange conversion fees. It enable instantaneous tracking of transactions, boosts liquidity and reduces audit overheads. Back in March, TCS announced Quartz will utilize Microsoft’s Azure blockchain cloud and R3’s Corda Enterprise blockchain platform. 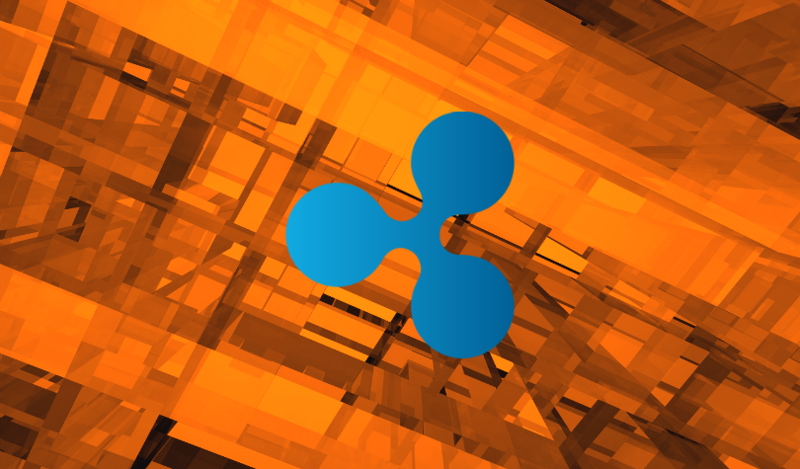 The company has not specified which of Ripple’s suite of cross-border software solutions its Quartz platform connects to, or whether it supports Ripple’s XRP-powered xRapid. However, R3’s Corda Settler remittance platform does support XRP, which means XRP integration would be relatively easy for Quartz to offer its clients. “On a secular basis, as large segments of the economy go through churn driven by digital disruption, enterprises are responding with technology-powered strategies – as in algorithmic retailing or connected cars – creating a huge opportunity for services providers like us.